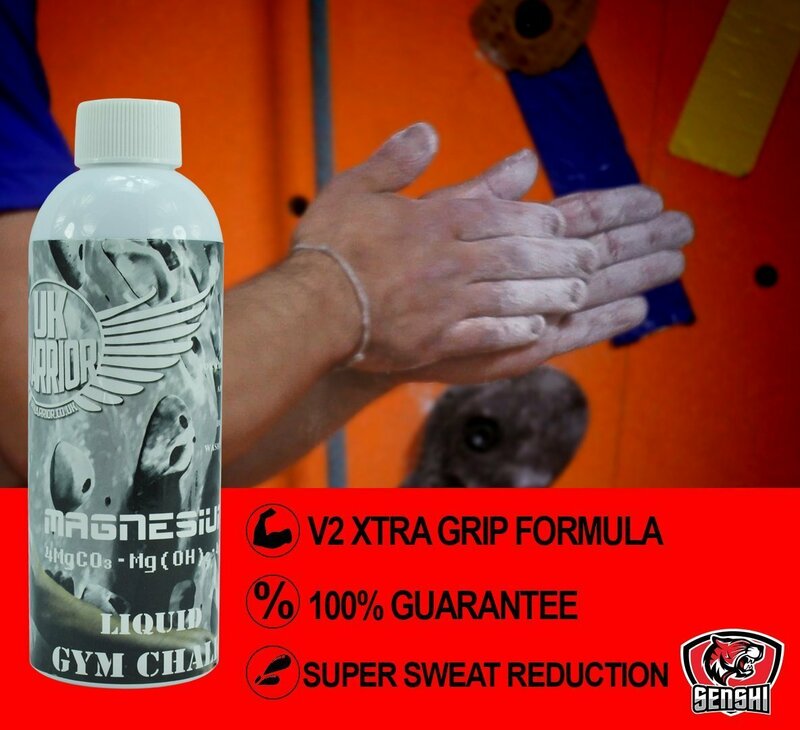 Senshi Japan rock climbing, weight lifting, pole dancing and gym chalk, now featuring our high quality to provide a long lasting grip without causing any irritation. 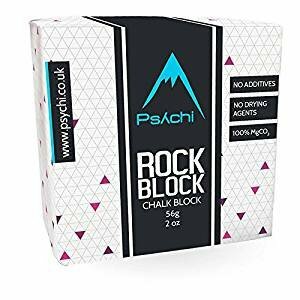 Our chalk can be used whilst participating in activities which may require frictionless grip such as pole dancing, weight training (deadlifts, bouldering etc.) 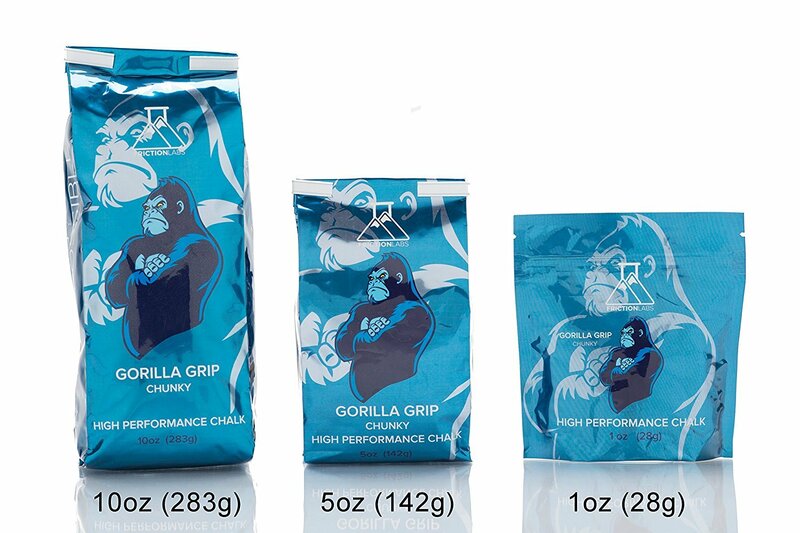 & rock climbing.Due to our unique formula the user can now achieve and maintain friction-less grip. 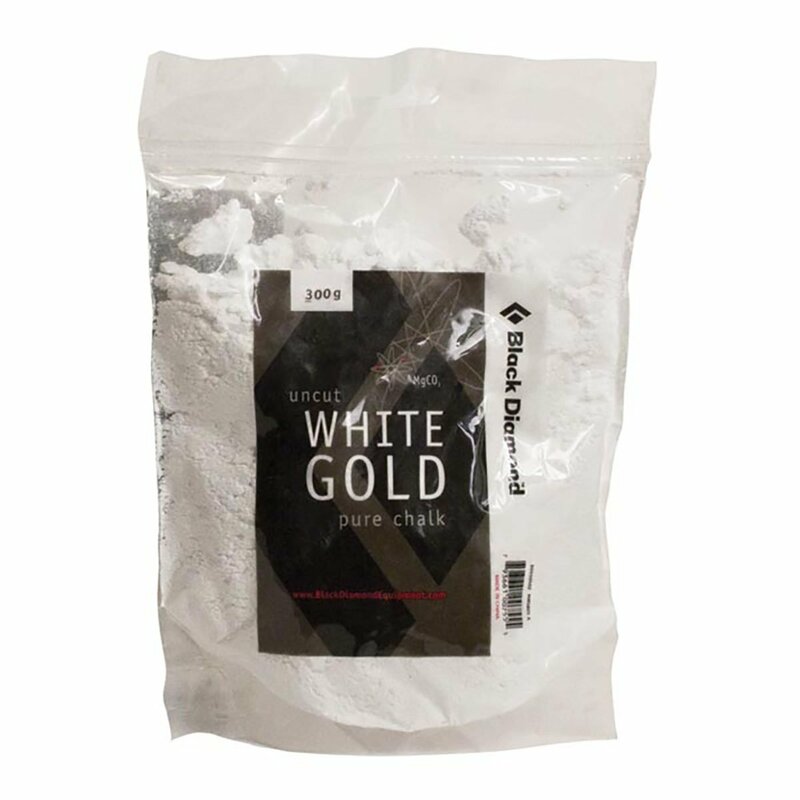 Our chalk is a must have for athletes, pole dancers and bodybuilders. 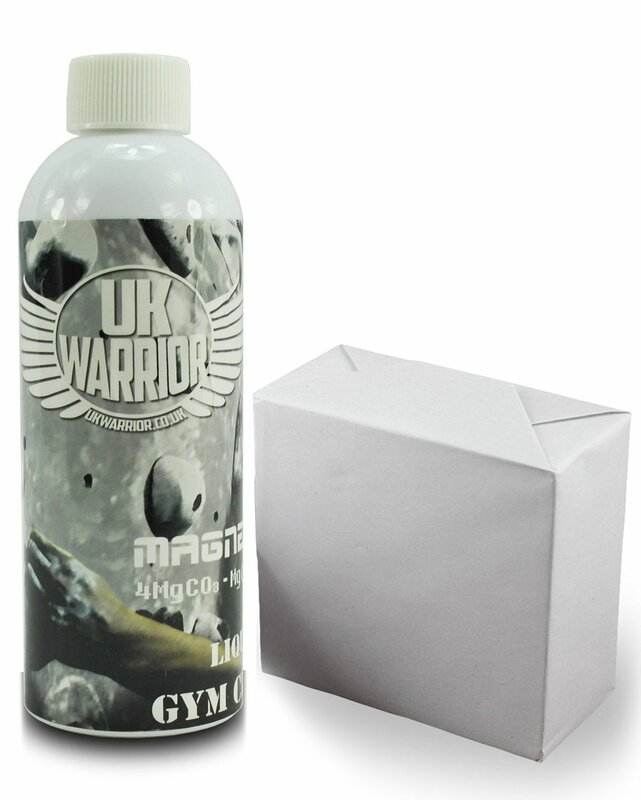 Our bottle design now allows the user to carry the liquid chalk any where. Sold in squeezable bottles COMES WITH CHALK BLOCK AS WELL! This is more like it! Lets face it. Liquid chalk is liquid chalk right? Its not much to get excited about as long as it works. What makes this an excellent product that far exceeds the MyProtein counterpart is the bottle design. It has a twist thread lid that keep the contents clean and a softer more rubberized plastic pip that, so far (over a month of use now), hasn't snapped off and functions perfectly at keeping the contents from drying up around the lid. This purchase also comes with a classic 'chalk block' that i haven't used yet but is a great addition as a backup source of chalk should i lose or break the bottle. 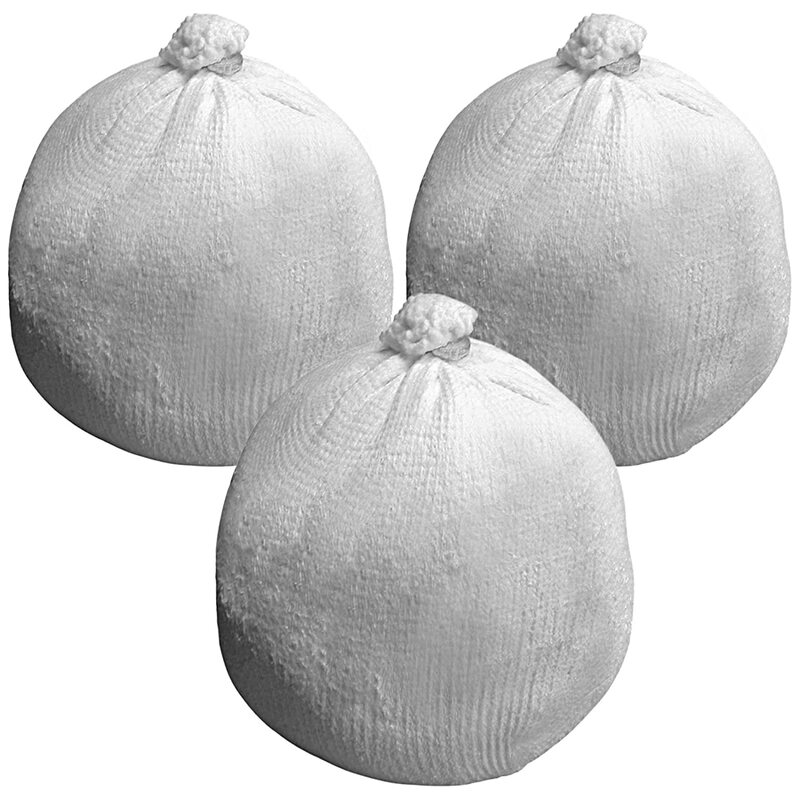 Very easy to recommend this product for weight training, climbing etc. Great stuff. What ? This is awful ! It's like no other liquid chalk I've used before it's tacky doesn't help with grip just makes a mess of your hands and everything you touch and doesn't even wash off . When delivered it had leaked and the invoice it came with was sellotape to the product to reduce the leak so even that's ruined too ! Do not buy this product. It does not work, complete waste of money. It does not help me grip the pole. Arrived quickly, just wish it worked. 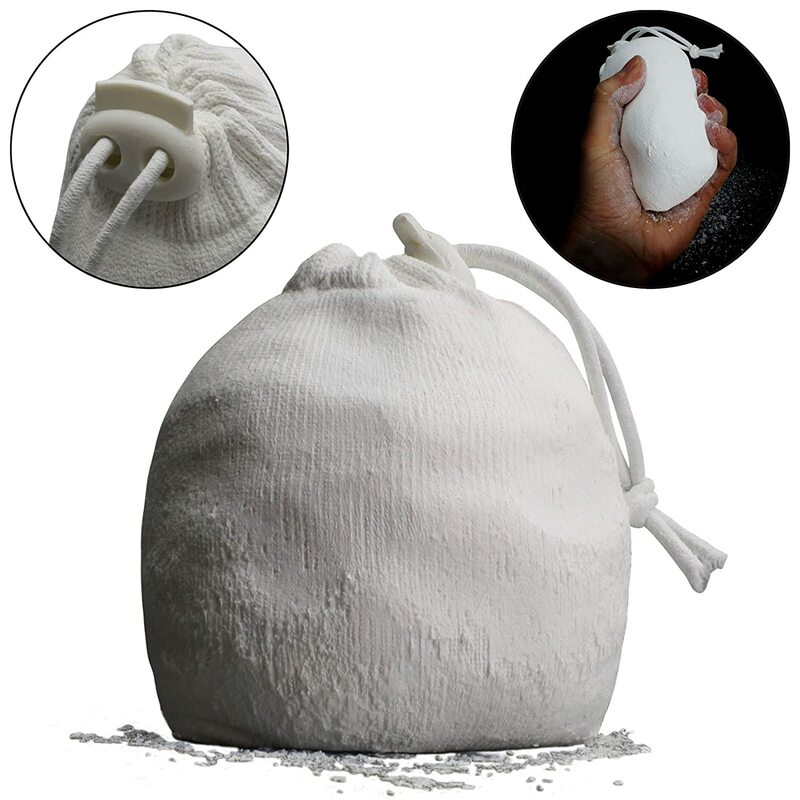 Compared to other products I've used in climbing this one doesn't give you the same grip and I must say this product smells a little bit funny. Great chalk. Remember to wash it off your hands after training or you'll get dermatitis. Not very happy with this product. Think it's out off date as it is hard and doesn't come out of the container very well .